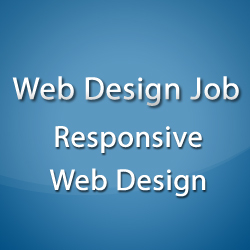 I’m looking for an expert web designer to re-design an existing website. 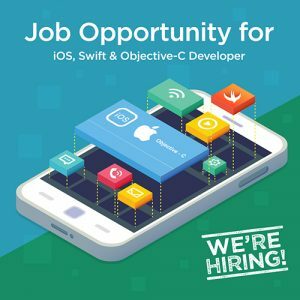 iPhone Application Development job – Looking for an iPhone App developer to do a simple character animation iPhone App development. List of Free UK Job sites which you can use to post job vacancies.